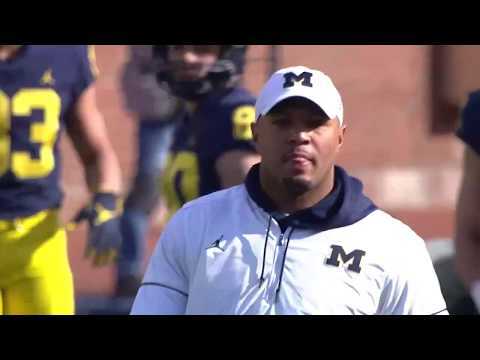 Live Stream is available: A live stream of tomorrow's Spring Game will be available on BTN2Go -- in addition to radio coverage on WWJ Radio (950 AM in Detroit) and http://MGoBlue.com . Anything of note to report from anyone who was there, or watched the stream? From the clips I’ve seen I see a lot from last year with more crossing routes (thank you very much) and some bubble routes. Basically what we we have heard all winter “speed in space” and a little tempo will be nice. The talent is there. The offense just needed some tweaking and it looks like it’s happening. The O may have to carry the team especially early on.